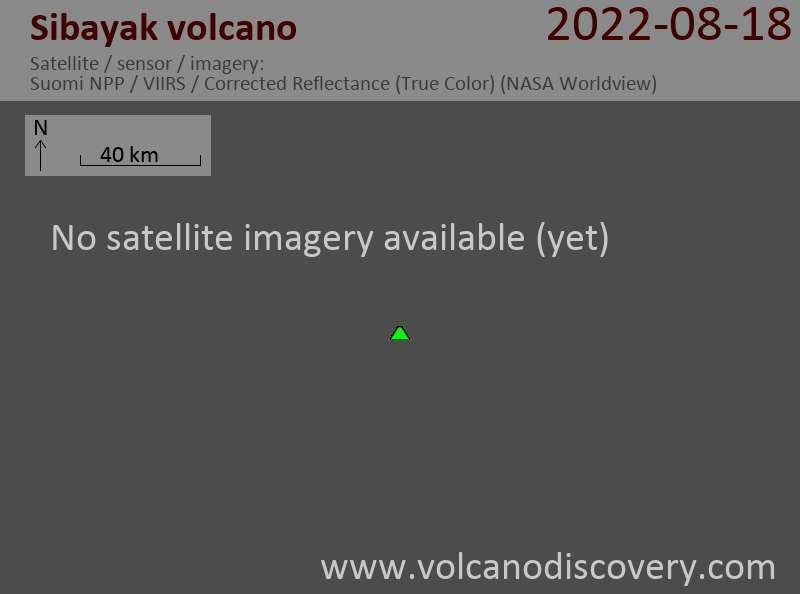 Sibayak and Pinto are twin volcanoes within a compound caldera open to the north. 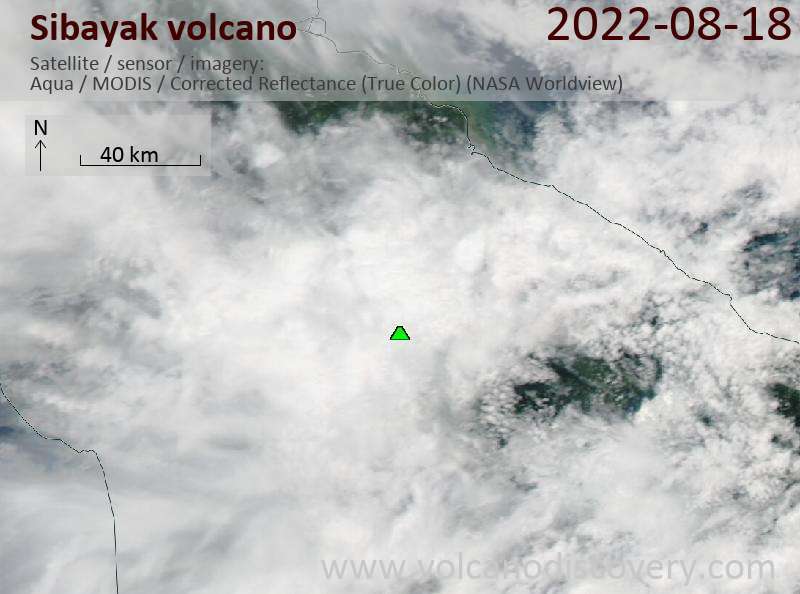 The 900-m-wide crater of Sibayak is partially filled on the north by Pinto volcano. A lava flow traveled through a gap in the western crater wall from the summit lava dome of Sibayak. Area residents record legends of eruptions. Neumann van Padang (1983) cited a report by Hoekstra of ash clouds that were emitted from the volcano in 1881.